Doodle Army 2: Mini Militia a.k.a DA2 is one of the most fun multiplayer combat games of yesteryear. At its peak, the game had millions of concurrent players thanks to its intense multiplayer combat. The game allowed up to 12 players to play together at the same time, which might not seem like a whole lot today, but it was pretty impressive when the game was initially released. If you’re one of the many people who played and enjoyed Doodle Army 2: Mini Militia on your smartphone and are on the lookout for similar games that offer a great multiplayer experience. Taking the top spot of the list is PUBG Mobile, one of the best online multiplayer games out there right now. 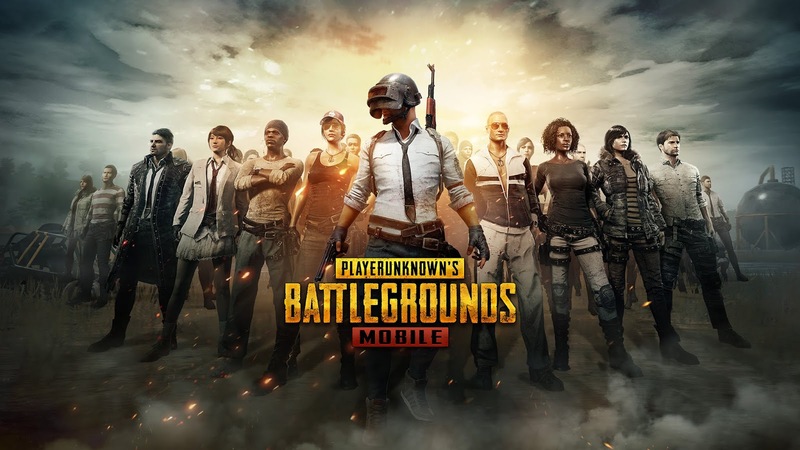 For those of you who aren’t familiar with the title, PUBG Mobile is currently one of the most popular Battle Royale games in which you, along with up to 99 other players, are dropped on a map for a fight until death. The main objective of the game is to become the last man standing and in order to do so, you’ll need to loot a bunch of supplies, weapons and armor that can be found around the map. The game offers four different maps, a variety of different games modes and the option for you to play alone or with a squad. You should definitely check out PUBG Mobile if you haven’t already. I’m sure you won’t be disappointed. And if you are already playing this game then I would suggest you to subscribe Sam Gaming Channel, you will love to watch the stream and play together. Fans of arcade-style fighting games should definitely check out Shadow Fight 3, an action-packed game that you can enjoy on both your Android and iOS devices. Shadow Fight 3 not only offers a bunch of different characters that you can play with, but also allows you to create your own fighter in a story driven mode where you take down enemies one after the other based on the plot line. The game’s Shadow Energy mechanic is a unique take on special moves, allowing players to bring a bit of magic into the arena. 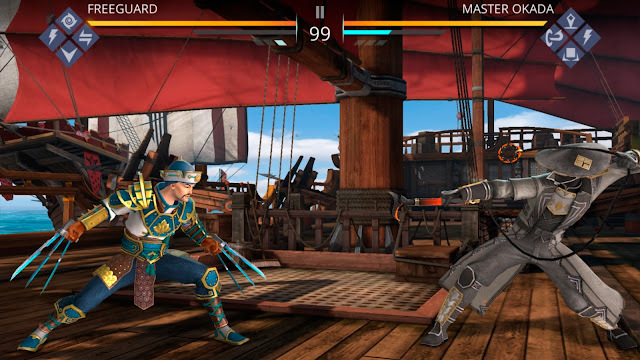 Additionally, the game offers a duel mode in which you fight against fighters created by other players, however, it isn’t a true multiplayer mode as the fighters are controlled by the AI. Nonetheless, fighting against characters by other players does make the content a bit dynamic which is always a benefit. Racing game enthusiasts who are looking for a great multiplayer experience on their mobile devices should give Asphalt 9: Legends a shot. 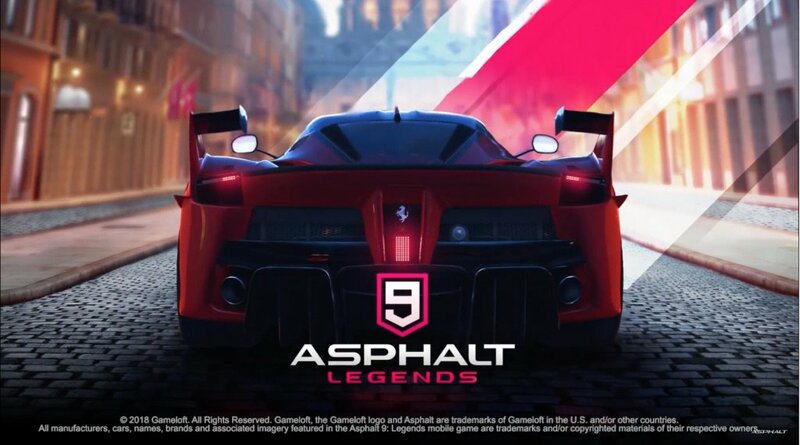 The newest game in the Asphalt franchise, Asphalt 9 legends offers a vast selection of vehicles that you can customize and race against other players in real-time. The game offers players a wide selection of tracks, top-of-the-line race cars, over 800 different events and a gazillion customization options which will definitely keep you hooked for a long while. On top of that, developer Gameloft keeps adding new content to the game in the form of new cars, special events and modes which is an added bonus. If you’re someone who enjoys racing games, Asphalt 9 Legends isn’t a game you should miss. Another huge success developed by “Gameloft”, Modern Combat 5 is a multiplayer first-person shooting game that lets you team up with your friends and test your skills against the players from around the world. The FPS action and graphics simply put are just amazing. The game offers gameplay similar to “Call of Duty” and “Battlefield”, where you are put into a heated battle zone. You can customize your soldier and choose your weapons to suit your playing style. You can also use explosive weapons to wreak havoc on your enemies and win the battle for your team. This online multiple player strategic game developed by “Supercell” is one of the most played strategy games online, thanks to the game being available for all major mobile platforms. The game lets players collect coins, develop armies, build castles, attack enemies, and much more. The player must fight other clans online for the survival and development of their clan. Players must also develop a raid strategy using his/her army to break the enemy walls and loot as much as possible. In a similar way, players must develop their clan to have one of the strongest defense lines to avoid raiders and risk losing resources. Clash Royale from the same studio is also a great multiplayer card-based game that you can try, which is based on the same characters you’d find in Clash of Clans. Words with friends 2 is a very challenging and exciting spelling bee contest between friends. Words with friends, developed by one of the most well known cross-platform game developers “Zynga”, is a top word-making game for phones. The game is available in quite a number of languages besides English, so you can still play the game if English is not your language. The game lets friends challenge each other at word making competitions online. The game also lets you chat with your friends and offers a single player mode for you to practice and improve your word building skills. Your friends and you won’t even notice the time slipping by once you start playing this addictive game. In case you don’t have any friends who also play the game, you can even match with random people online and give the game a shot. 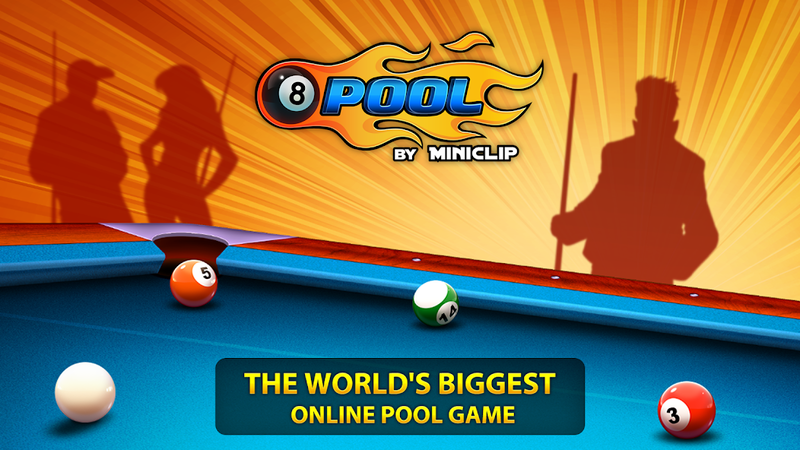 Developed by Miniclip for all major browsers and smartphones, the game connects millions of players to compete for the prize in a game of pool. 8-Ball features live online gameplay, which means that you don’t have to wait for the other player and it all happens in real time. The game has gained major success around the globe, all thanks to various real time online tournaments and a simple friends mode. If you know how to take perfect shots, you can dominate the table at all times. You don’t have to wait for tables in a club to play a round of 8-Ball with your friends; now you can do it from the comfort of your bed or couch. BombSquad is a really fun and exciting multiplayer action game a group of friends can play. Up to 8 players can play online or on a local network. The gameplay has some very realistic game physics, and there are multiple mini-games ranging from explosive hockey to capture the flag, where you can go head-to-head with your friends. You can either play free-for-all where everyone is on their own or choose team-mode to play with your friends. This game is a must try for a group of friends who want some epic time together. Looking for a great multiplayer FPS game that would help you get over Mini Militia? Pixel Gun 3D might be the answer. 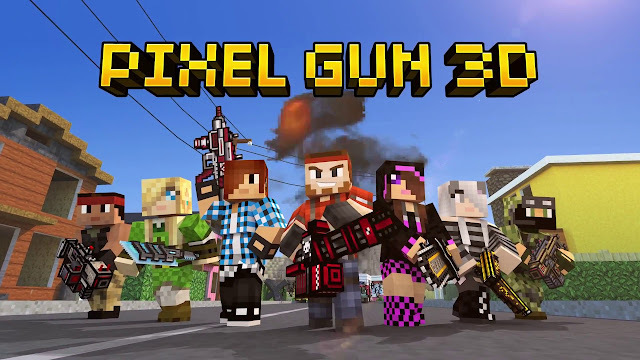 Pixel Gun 3D is a fleshed out first-person shooter for your smartphone that offers a complete multiplayer FPS experience, including a team deathmatch mode, a battle royale mode, a cooperative mode, and a survival mode which you can enjoy on the go. The game is one of the best Mini Militia alternatives, offering a great multiplayer experience with charming low-poly graphics that you can enjoy on your smartphone. Try out Pixel Gun 3D on your smartphone right away and I’m sure you’re gonna love it. 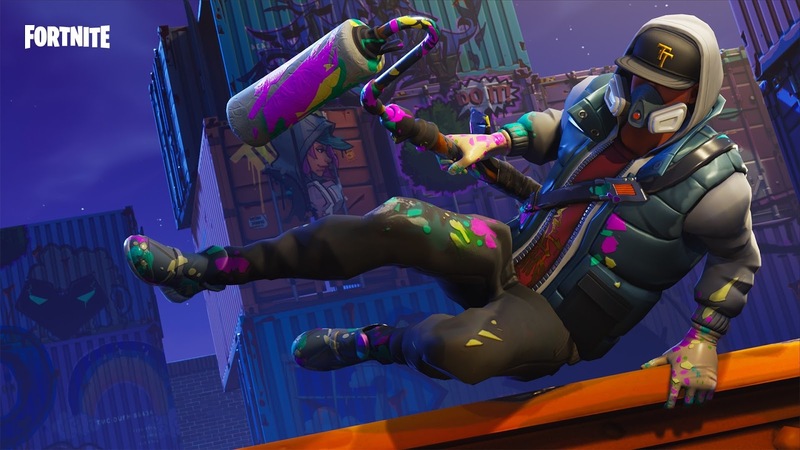 Popular battle royale shooter – Fortnite – is also available for your mobile device, which is why it deserves a place on this list. If you haven’t heard of the game before, then you should know that it’s among the most popular games in the genre, boasting of millions of concurrent players each day. The objective of the game is quite like that of all battle royale games, requiring you to be the last man standing in a battle to the death, but what makes Fortnite really stand out is its complex building mechanics, which allows you to build covers for yourself on the fly. I’m not a fan of the Fortnite experience on Android, but for all of you iOS users out there the game definitely deserves a shot. If you are really enjoying the gameplay and multiplayer features on the Doodle Army 2: Mini Militia game, you are going to love all the games we have suggested above. All the games bring their own unique gameplay and some really cool multiplayer features. 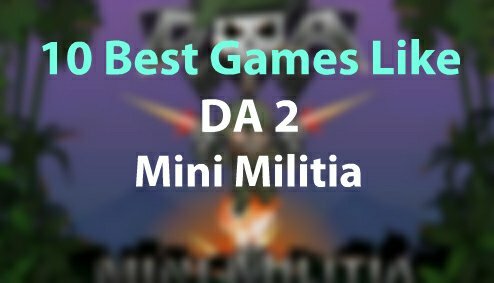 If you think there are other games like Mini Militia that should be mentioned in the list, feel free to post them below.